The HIDOE requires all students in grades 7, 8 and 11 to participate in the Hawaii State Assessment Program. 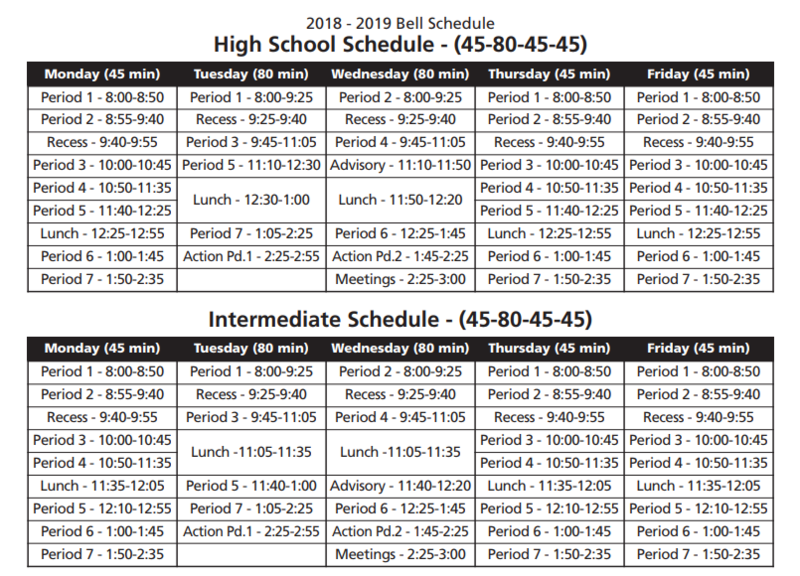 Students are scheduled between Feb. 25th and May 31st. Due to the HIDOE adapting the SBA, students are expected to spend at least one full week of ELA (English/Language Arts) course time completing the English test and about a week of Math time completing the Math test. Students are provided additional time if needed. The Hawaii DOE expects all students at these grade levels to take the tests as part of their instructional program. Parents with questions/concerns should contact the principal, Ms. Donna Lindsey. The scores from these tests will be a large part of KHI's score on STRIVE-HI under the new Strategic Plan and the ESSA Plan. Students completed the ACT on February 20 with no problems arising. Students who provided an email will be notified when their test scores are available. Students who missed State testing can still sign up to take the test during summer in June or July. 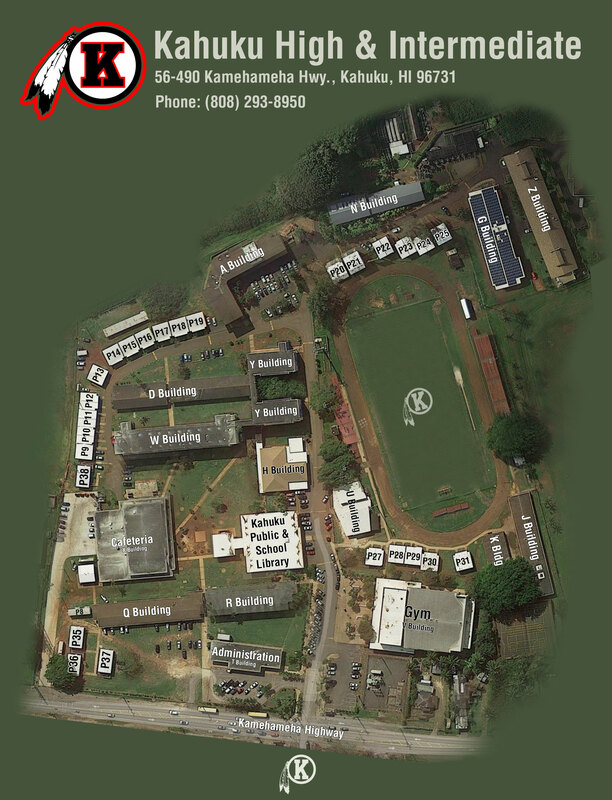 Hawaii Pacific University - Kaneohe Campus. Other test sites are available. 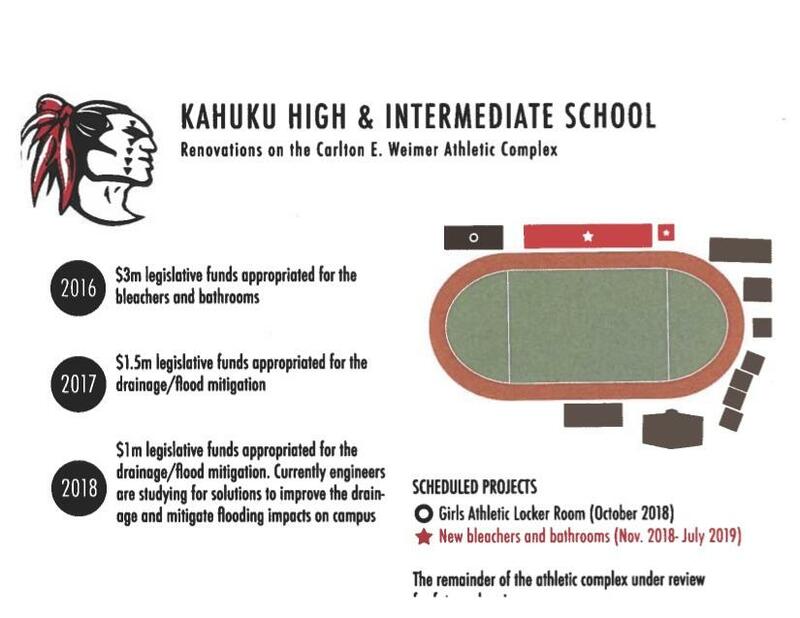 Kahuku does not administer or register for the summer tests. ACT scores are accepted by colleges and universities for admissions placement, and is used by athletics organizations such as the NCAA. Additionally, the test provides a career planning component to assist students in planning their education goals. Should you take advantage of the 4 free score reports on Pre-test Session Day? Free isn't always your best choice! Read this blog to determine what's best for you! The Nation’s Report Card and You! Recently, 100 of our 8th grade students were chosen to participate in the National Assessment of Educational Progress, also known as NAEP. NAEP is different from our state assessments because it represents students across the country. Students in every state take the same tests! Ever heard of The Nation’s Report Card? That’s NAEP. The test results are released to help our legislators and all of our educators make decisions about how to improve our education system. NAEP is also reported on the news when reporters discuss what students are learning in the US. Each test takes about 120 minutes. During that time, students will take an assessment in either mathematics or reading on tablets. All students will also be asked questions about their educational experiences that may be related to performance, such as homework and reading habits. 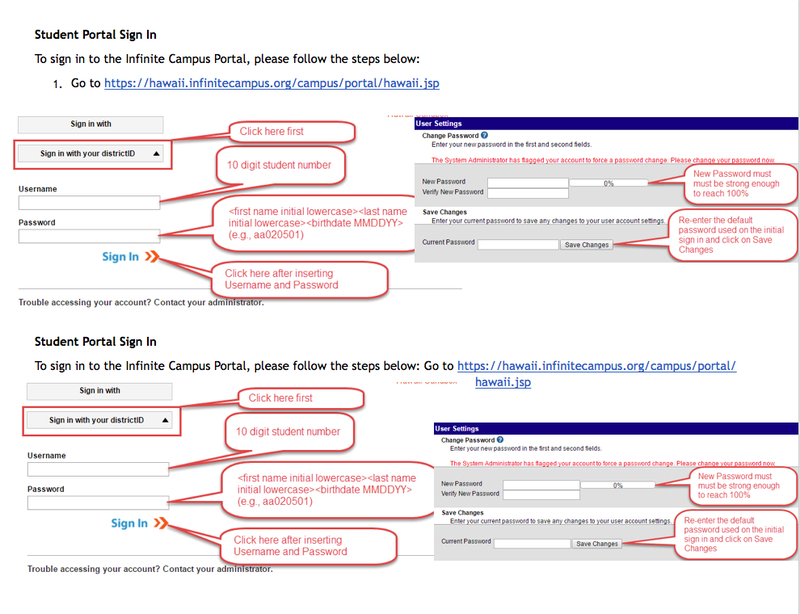 Student scores are anonymous and will not affect student grades or academic records in any way. Instead, they will be combined with the scores of other students to produce results that reflect student capabilities nationwide. Students who are selected to participate in NAEP have an important job to do. NAEP will provide a national snapshot of what students have learned in school, and it is essential that students take it seriously, try their best, and answer all the questions they can. If you would like to see questions or results from past NAEP assessments and learn more about NAEP and why it is important for students, check out the link below. The HSA Science exam is required for all 8th grade students. This year (2018-19), students will again be taking an adapted test as the state bridges between the old standards and the new Next Gen Science standards. The test will be administered in January and again during semester 2. Students will receive the highest of the two scores. The End-of-Course (EOC) exams measure a student's level of proficiency for the standards and benchmarks assigned to the course. The optional Algebra 1 and Algebra 2 EOC Exams measure proficiency for the Hawaii Common Core Standards. The Biology I EOC Exam measures proficiency for the Hawaii Content and Performance Standards, and the new Next Gen standards. The test window is April 29th through May 31st, 2019, students will be scheduled to take the test with the rest of their class. The Biology End of Course Exam is mandatory for all students taking the Biology course at any grade level. All students in grades 7-8th participate in STAR Math & Reading screening to determine areas of strength and curriculum support needed. Students are being tested during the month of September. Parents of students needing targeted support will be contacted by the school's resource team. Parents with questions can contact Bea DeRego at 305-7354 for more information. STUDENTS ARE ENCOURAGED TO COMPLETE THE TESTS TO THE BEST OF THEIR ABILITY TO DEMONSTRATE THEIR SKILLS FOR PLACEMENT PURPOSES. The PSAT was administered on October 24th at Kahuku High & Intermediate. All students should have received their online scores. Students also were provided paper scores and their testing booklets by their teachers or from Ms. DeRego in the testing lab. If you have not received your report, please come to W304 to claim them. AP Late Testing given only at the specified times. Students need to plan ahead to be sure they don't have conflicts with Makeup tests. For Makeup testing, please add $45 to each test fee to cover the costs of testing on a different test and date. Parents requesting testing accommodations for their student are encouraged to view the relevant website below to determine the timeline, test date, and documents necessary for requesting accommodations. You are advised to begin the process at least 60 days before the selected test date. Students who are members of our community and are home-schooled are eligible to participate in HIDOE mandated or some of the optional tests the school offers - for example the ACT and SBA in the spring. To ensure we have time to request your child be added to DOE testing, please contact Ms. DeRego at lease 60 days in advance of the scheduled test date.